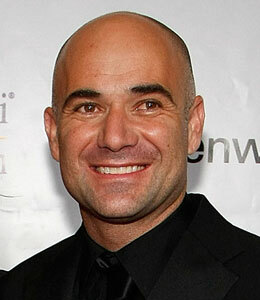 Former Tennis champ Andre Agassi is coming clean about his past drug use. In his new memoir, "Open: An Autobiography" (in stores Nov. 9), the eight-time Grand Slam winner, 39, admits he used crystal meth regularly in 1997. "I can't speak to addiction, but a lot of people would say that if you're using anything as an escape, you have a problem," he told People magazine. After using the drug, which he says he was introduced to by his former assistant, Agassi says, "There is a moment of regret, followed by vast sadness. Then comes a tidal wave of euphoria that sweeps away every negative thought in my head. I've never felt so alive, so hopeful -- and I've never felt such energy." Agassi says he was "worried for a moment, but not for long" about revealing his past to fans. "I wore my heart on my sleeve and my emotions were always written on my face," he continues. 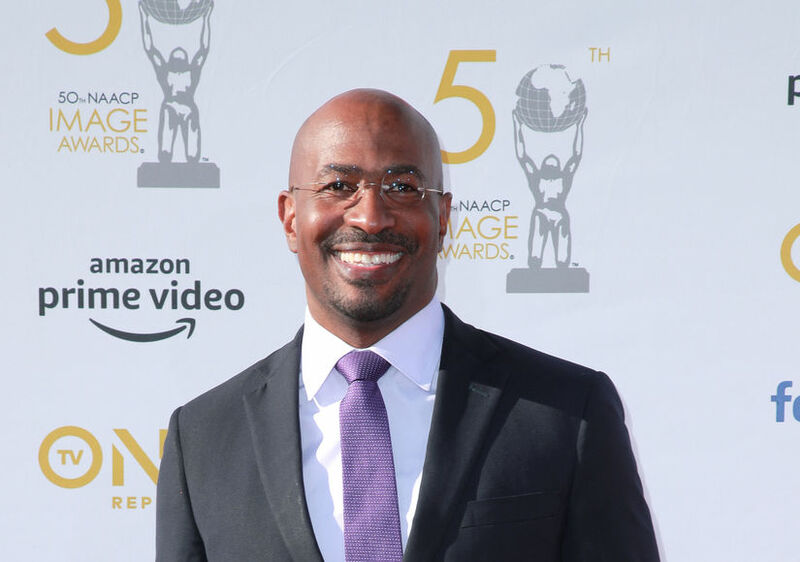 "I was actually excited about telling the world the whole story." Agassi also reveals he hated tennis because his father pushed him to play. The memoir discusses his troubled marriage with Brooke Shields (a rep for Shields declined comment to "Extra"), losing his hair and his relationship with wife Steffi Graf.